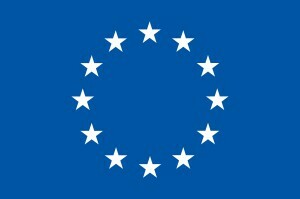 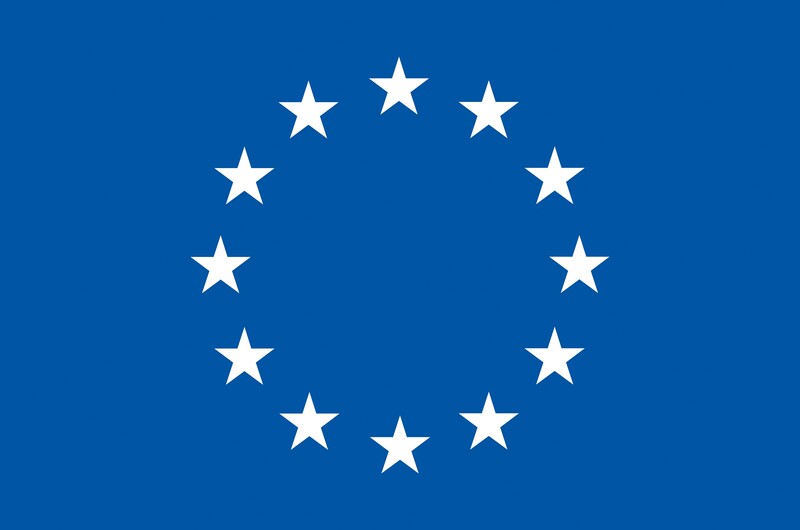 European project on the development of a professional robot scrubber (floor washer with brushes) with suction to dry the floor. 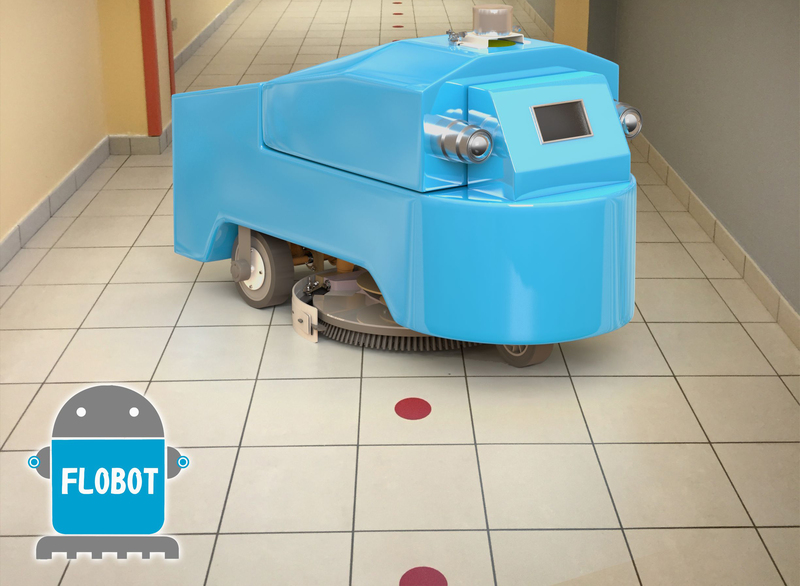 The system consists of a mobile platform (the floor washing robot) and of a docking station to refill the platform with water, detergents, discharge grey water and recharge the battery. 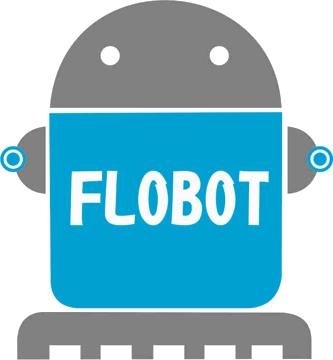 FLOBOT is coordinated by CyRIC – Cyprus Research and Innovation Center Ltd and is supported by the European Commission through the Horizon 2020 Programme (H2020-ICT-2014-1, Grant agreement no: 645376).